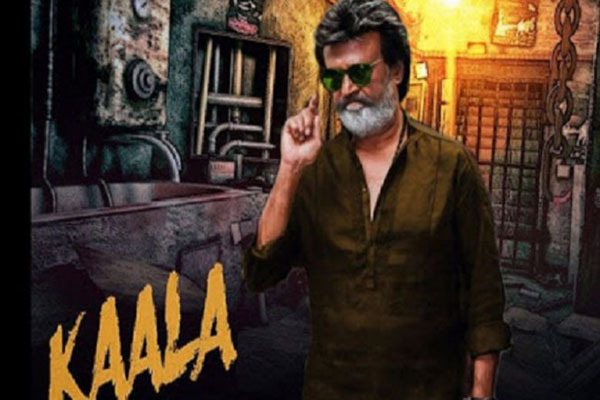 New Delhi(PTI): The Supreme Court today refused to stall the release of Rajinikanth-starrer ‘Kaala’ which is scheduled to hit theatres tomorrow. A vacation bench comprising Justices A K Goel and Ashok Bhushan refused to entertain a plea by K S Rajashekaran, who sought an injunction against release of the movie. “You want an injunction against the release of the movie. Everybody is waiting for the film to be released,” the bench told the counsel appearing for the petitioner. The petitioner has approached the apex court against the May 16 order of the Madras High Court which has posted his plea against the release of the movie for hearing on June 16. The petitioner has claimed that his copyright-protected work related to story scenes and songs were used by the producer of the movie without prior permission. who sought an injunction against release of the movie.